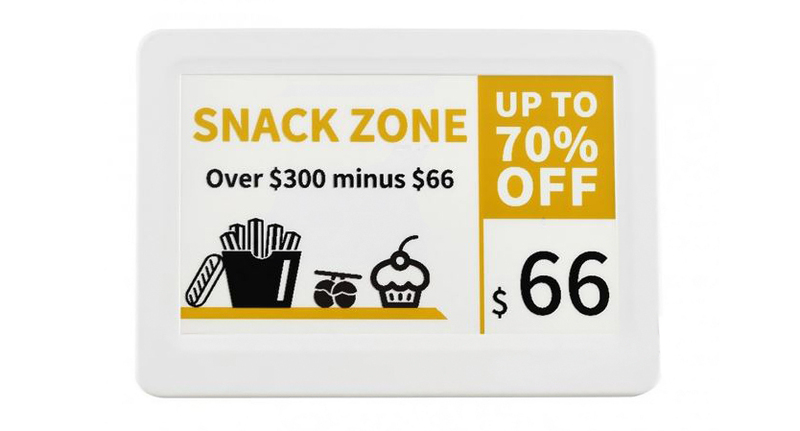 This e-Paper 7.5" Panel case is great for the 7.5inch e-paper/e-ink displays. The case is made from high-quality ABS plastic, which provides better strength and pliability. Fixed by high-strength magnets, whic makes it easy to install/uninstall. The case reserves inner space which allows to DIY your own driver board, or if only the raw panel is fitted inside, it's better to add some polyfoam padding. THis case has a micro USB cut-out at the bottom for easy access.